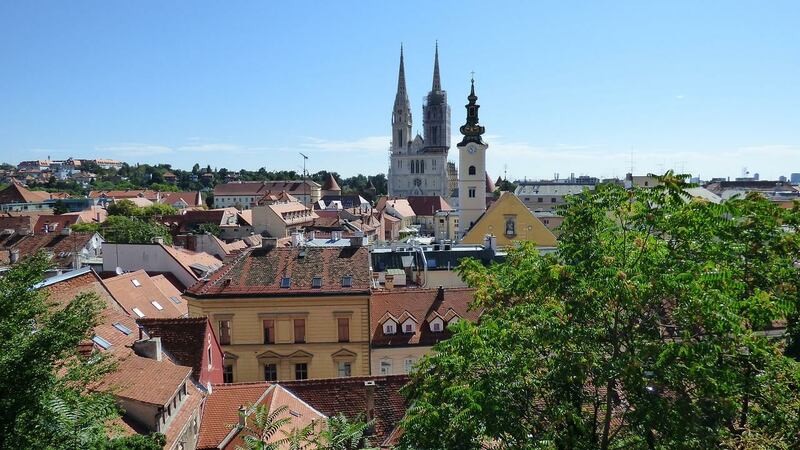 There’s more to Croatia than the sun-kissed Adriatic coast with 1,185 islands – its medieval capital Zagreb is crammed with cultural curiosities and green spaces that salute summer. Visually, Zagreb is a mixture of straight-laced Austro-Hungarian architecture and rough-around-the-edges socialist structures, its character a sometimes uneasy combination of the two elements. Zagreb’s heart and soul is Trg Bana Jelačića in the Lower Town, an expansive square lined with Habsburg-era buildings that is also the city’s social center. This small metropolis is made for strolling the streets, drinking coffee in the permanently full cafes, popping into museums and galleries, and enjoying the theatres, concerts and cinema. While you’re at it - don’t forget to pop into Zagreb’s quirkiest museum, Museum of Broken Relationships, where you can explore mementoes that remain after a relationship ends.. The innovative exhibit toured the world until it settled here in its permanent home - it’s definitely worth a visit!